Let’s talk about the book first. If you haven’t read Ernest Cline’s Ready Player One, you will probably be doing it soon. Everybody will. Just like in the novel, everybody spends their time in OASIS. To call the book a cyberpunk Charlie and the Chocolate Factory is easy and sells it way too short — yes, it’s loaded with references to ’80s pop culture, so the Gen Xers love it, but there’s also something much darker underlying it. Society hasn’t so much collapsed as transformed into something uncomfortably likely and familiar, and if you can ignore the geopolitical implications (as Cline pretty much does), OASIS is a good glimpse into the future. That darkness has a fine candy-coating, and first and foremost Ready Player One is just good storytelling. With Steven Spielberg directing the film, you can bet that the candy-coating will stay just as satisfying and delicious. Will the darkness remain underneath? It’s hard to tell, but it will still be good storytelling. 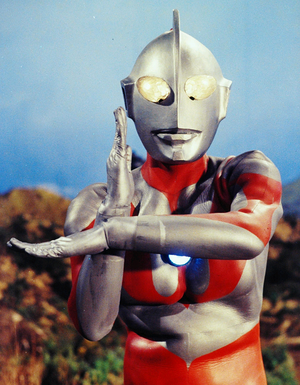 Admittedly, though, I’m disappointed that a key appearance by Ultraman had to be swapped out for one by The Iron Giant — all a matter of rights issues in Japan. But whatever changes Spielberg had to make, this will still be a spectacular ride through our past, present, and future. 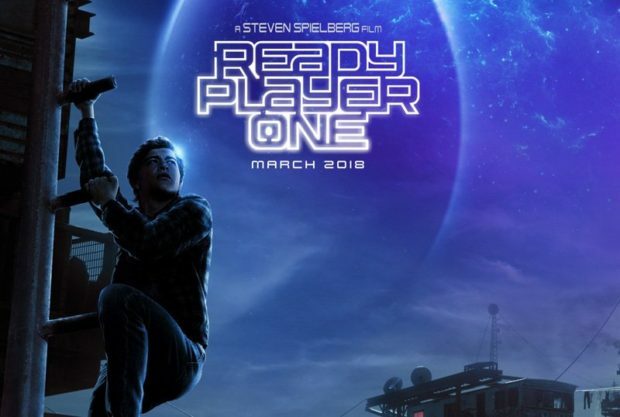 Tye Sheridan headlines this fanboy fever dream opening March 30, 2018.